If you are passionate about fine wine and superior cigars, our bespoke range will be the ultimate lifestyle choice for you. Our uniquely crafted humidors and wine rooms allow you to acquire and develop a distinguished collection of cigars and wines, safe in the knowledge they are being stored in optimum condition. However, it's not just about producing the perfect humidity and temperatures; it is the distinct pleasure you will derive from creating a unique environment to house your treasured collectables, with every wine and cigar having its own place and every display perfectly placed to please your eye. No two humidors or wine rooms we create are the same; every last detail is designed to be exclusive to your requirements. We start by meeting you and viewing your property, discussing all those features in your home which you love and those you would prefer to avoid. We generate an understanding for the finishes, lines and styles which will best fulfil your desires and help us to design an exceptional bespoke piece for you. Our highly skilled team of craftsmen use only the highest quality materials and allow you to choose each individual specification from the wood we use to the finish and design of every last hinge and lock. That isn’t to say we expect you know exactly what you are looking for, as our designers will create mood boards and offer you extensive suggestions and options from which we can develop your absolutely perfect bespoke humidor and wine room. 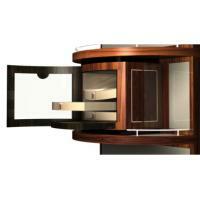 Simply Cigars’ wealth of experience will ensure your design is not just immensely beautiful, but highly practical too. Our humidors feature exceptional innovations which are unlikely to be found elsewhere; while our bespoke wine rooms and wine walls are based upon the sound foundations of our constructional experience. 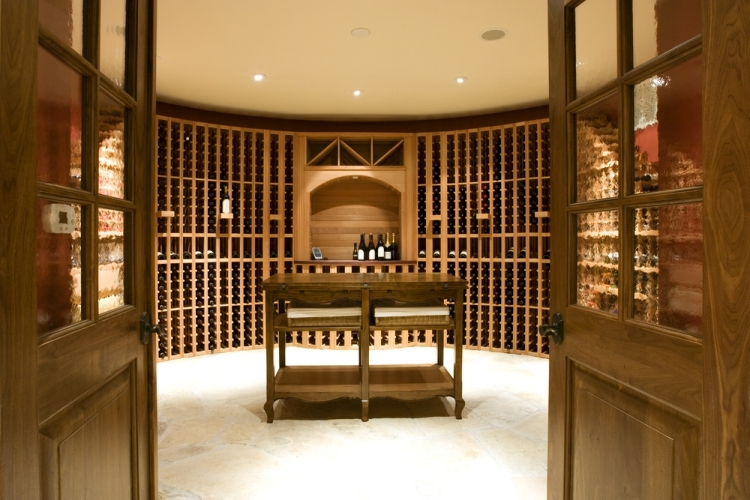 Your bespoke experience need not stop at cigar humidors and wine storage; our commissioned furniture service allows the unique style and sophistication of your wine room to flow through your home. We take those exquisite and intrinsic design twists and incorporate them into all manner of furniture; be it a stunning desk for your study or a truly remarkable dining table and chairs for entertaining. Once created, your signature look will be unique to you, making your home and surroundings a true reflection of your personality. To find out more about our bespoke service and our detailed order process please visit SimplyBespoke.London or email us at info@simplycigars.co.uk and we will be in touch with you.